Our Color Protection Shampoo Base is infused with Botanisil ME-10 and other high end conditioning agents. The result is reduced drying time, less blow-dry damage, and reduction of combing force. Ultimately, true hair color is retained longer, with greater shine and manageability. This latest original laboratory formulation features Botanisil ME-10 and an array of high end conditioning agents. 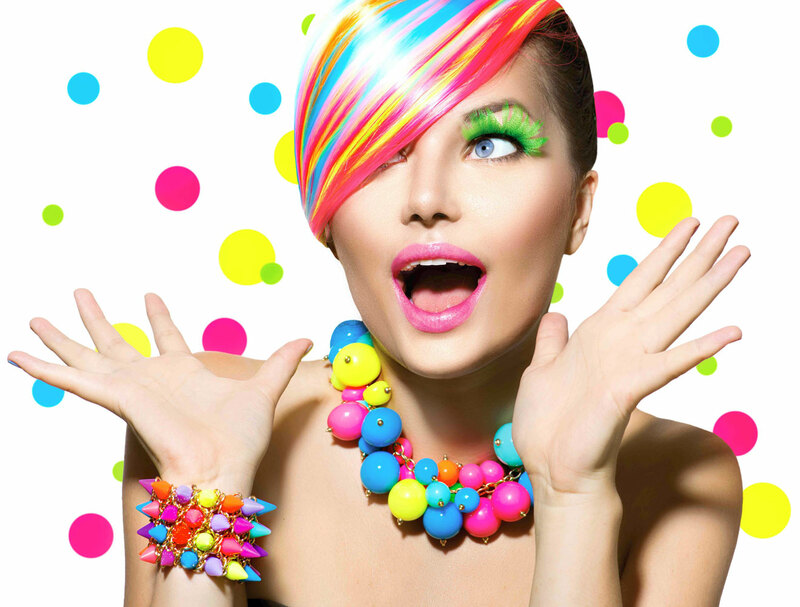 It is Sulfate free and Paraben free and is designed to be easily customized. We have brought it all together in this new formulation, hair color retention, reduced combing force, wet or dry, reduced drying time and protection, antistatic, detangling and style manageability. The advanced matrix of beneficial ingredients makes this base like no other. Not all shampoos are created equal. Many traditional shampoos can fade color treated hair or damage delicate hair fibers. 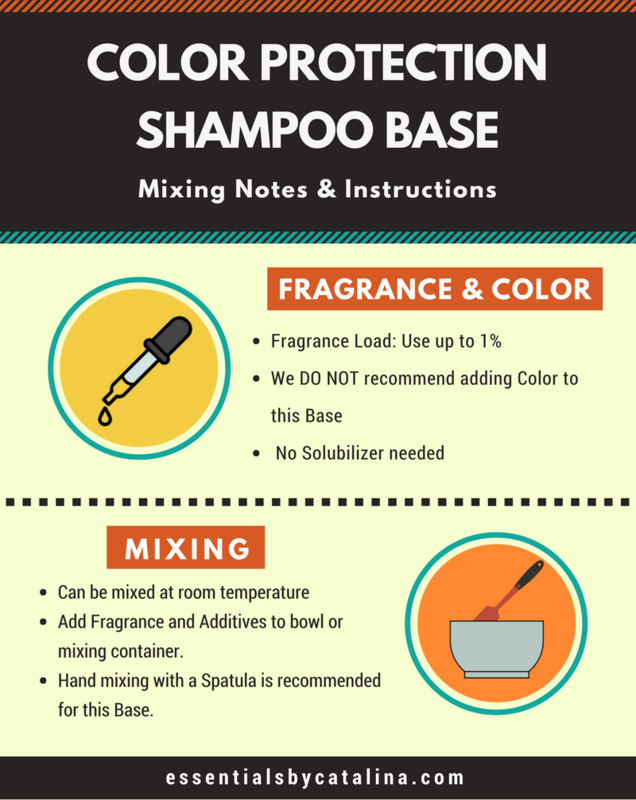 The goal in developing this formula was simple, create a shampoo that protects color treated hair while leaving it moisturized and healthy. The results did not disappoint, try it for yourself and see. Botanisil ME-10 is new ingredient used in shampoos and conditioners to protect color treated hair. Not all shampoos are created equal, Many traditional shampoos can fade color treated hair or damage delicate hair fibers. The goal of this formula was simple, A shampoo that protects the color of that treated hair you worked so hard. The results did not disappoint, our breakthrough ingredient Botanisil ME-10. Botanisil Me-10 is an ingredient used in newer shampoos and conditioners to protect color treated hair. 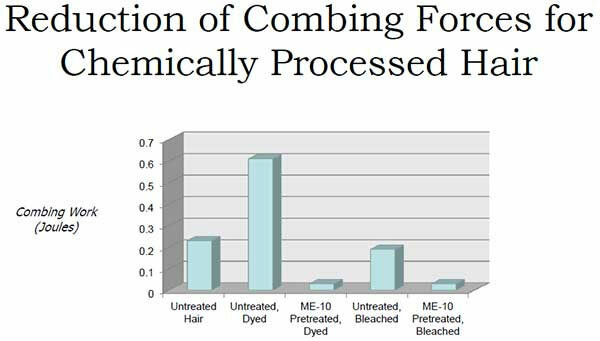 Our Color Protection Shampoo with Botanisil ME-10 showed perceivable color retention when compared to other commercial color protection shampoos. It also showed that hair fibers treated with our Color Protection Shampoo containing Botanisil ME-10 had better alignment and shine. 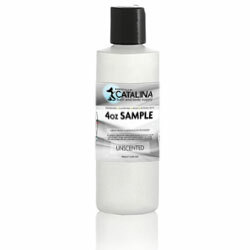 One set of tresses was treated with a conditioner containing Botanisil ME 10. Control tress was untreated. Both set of tresses were allowed to air dry. Both set of tresses were washed with a non-silicone containing shampoo and blown dry. The time it took to blow dry the sample was measured. Both sets of tresses were then re-wet and blown dry again. Steps 3 and 5 were repeated after each wash for 5 washes. Blow-Drying Damage Study: European virgin brown hair was washed once in a commercial clarifying shampoo. Method of processing: European virgin brown hair was taken and double-bleached. The tresses were then dyed with a commercial red hair dye and washed 20 times with a shampoo either containing or not containing Botanisil ME-10. The tresses were blown dry between each wash. RESULTS: Botanisil ME-10 deposits silicone on the hair and penetrates the hair cuticle to provide deep- conditioning results. Therefore, tresses pretreated with Botanisil ME-10 required the least amount of work to comb. They are hygroscopic at all humidities, attracting and binding water extremely effectively and provide a higher humidity protective gradient to enhance moisturization on both skin and hair. Their hydrating properties limit water evaporation and serve to retain moisture. Their performance benefits are due to both strong ionic binding and hydrogen bonding within the humectant film matrix. In addition to increasing softness and elasticity of skin and hair they inhibit buildup of static electricity. They dry to form a micro thin coating that is absorbed onto the hair shaft providing excellent detangling and shine to dry hair. Both are mild foaming and cleansing agent that are derived from vegetable stock such as Coconut and Palm Kernel Oils. Because of their mild non irritating properties they work well in a variety of cleansing applications including hair and facial care. It is a mild, anionic, vegetable oil (coconut oil) based cleansing agent. 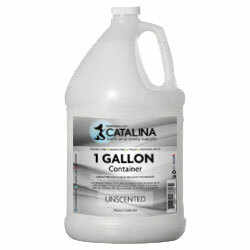 It has excellent foaming properties and is used to create gentle, non-striping surfactant systems with dense creamy leather. We protected the formula with a Paraben Free Preservative system and topped it off with Glycol Distearate to give it a nice Pearl Tone. It is easy to scent using Fragrance or Essential Oils. Use up to 1% fragrance load. 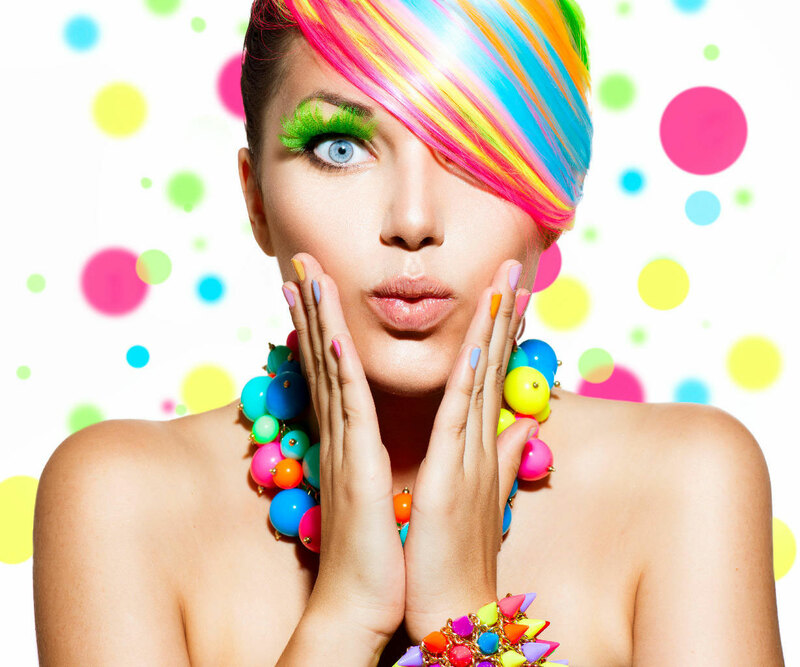 Most people use it uncolored, but may be tinted using FD&C colorants. It is a cold mix formula so no heating is required. Just add your scent directly to the base and hand or machine mix. In addition to fragrance, you can customize the formula yourself by adding up to 1% moisturizing oils like Grapeseed, Avocado, Argan Oil or Botanical Extracts. These are the most common but you can experiment and make it your own. Retail Price Point: As with any other products this depends on your packaging and marketing savvy. 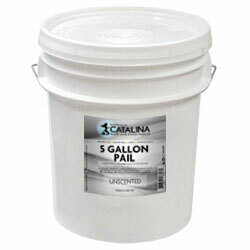 This product is comparable to a Salon Quality product which sells for $200.00 a gallon. 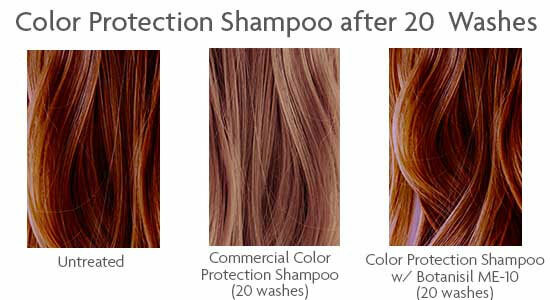 Our Color Protection Shampoo base conditioner sells for as low as $33.00. Give this Shampoo a try! We are confident that you and your customers will enjoy it. Our Color Protection Shampoo Base is a wonderful addition to any product line, add it to yours today! Your input is greatly appreciated! Being a Hair Stylist, I am very picky about shampoos and conditioners. This one is a great shampoo that not only cleans but gives body to your hair. I have fine, color treated hair and have been using this shampoo with the restorative conditioner and my go-to leave in thermal protector for 3 months. I started using the unscented for the ability to have a few bottles of fragrance choices. I love the fact that my color lasts so much longer, however I have been experiencing a lot of breakage and have stopped using. May pick back up a couple times per week once I repair the damage. If you're on the fence about purchasing this product, just do it! Its fantastic. I've been talking this product up to my customers and I just received a gallon and I cant wait to bottle this up and start selling. Great product EBC! I bought a sample and I'm hooked. I must admit, after the first wash I wasn't a fan at all. My hair felt weird after I washed. But I've been using it along with the basic conditioner and I love it! The consistency is thick and held the fragrance oil very well. While there is a lather, it's not like a store bought shampoo. 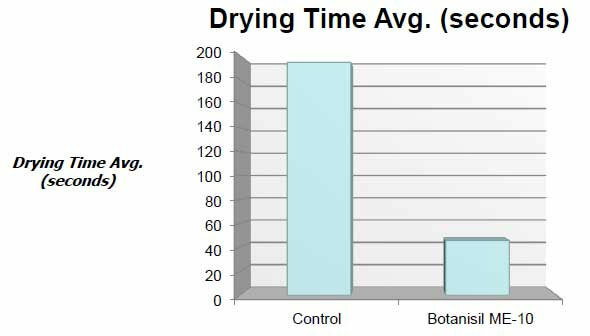 This is likely due to the more mild surfactants used in the formula. I do not have color treated hair, so I can't comment on that. Water that has had almost all of its mineral ions removed, such as cations like sodium, calcium, iron, and copper, and anions such as chloride and sulfate. It is a mixture of closely related organic compounds derived from coconut oil. It is available as a viscous pale yellow solution and it is used as a surfactant, and foam booster in personal care products. Sodium cocoyl isethionate (SCI) is an important surfactant ingredient in mild, syndet (synthetic detergent) cleansing bars (soap). Trimethylsiloxyamodimethicone is a siloxane polymer. It functions as a hair conditioning agent. As an emulsifier, it helps bind ingredients together and keep a formula from separating. C12-16 Pareth-9 is a surfactant and emulsifying agent. Glycerin is a naturally occurring alcohol compound and component of many lipids. Trideceth-12 is the polyethylene glycol ether of a long fatty alcohol, tridecyl alcohol. It is commonly used as a surfactant. This ingredient is a synthetic polymer based on quaternary ammonium compounds. It functions as an antistatic agent, film former, and hair fixative. PEG-150 Distearate is a polyethylene glycol diester of stearic acid. It functions as a cleaning and solubilizing agent. Polyquaternium-71 is a skin and hair moisturizer. 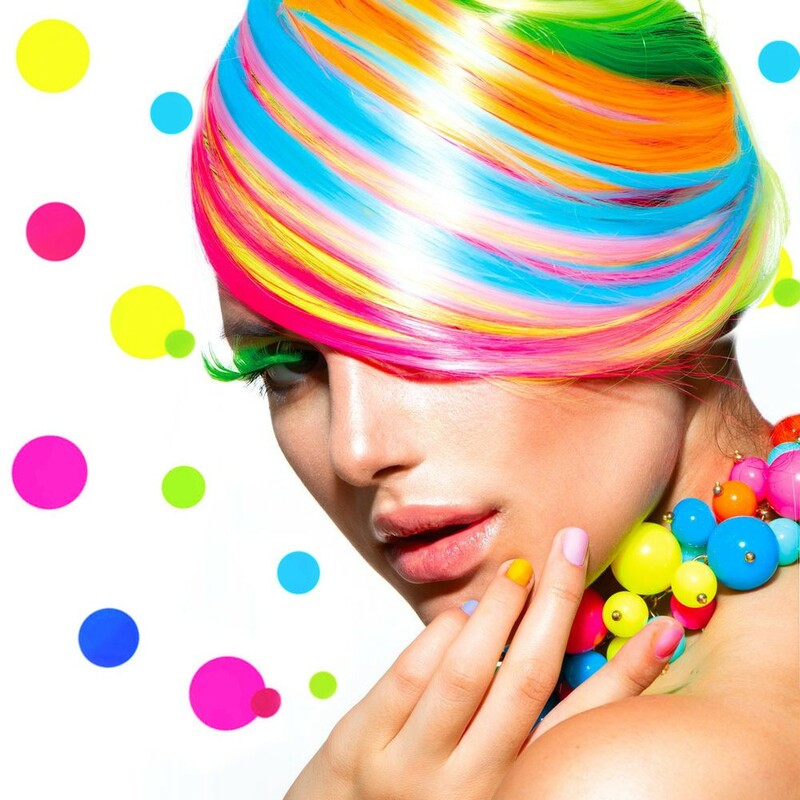 Polyquaternium-80 is classified as hair conditioning agent and a cleansing agent. Functions as an adhesive, artificial nail builder, binder, film former, hair fixative, suspending agent. 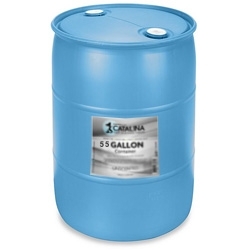 Glycol distearate is a compound based on stearic acid, a naturally occurring fatty acid. It is often used as a skin conditioning agent, viscosity controller and is known to give products a pearlescent effect. Laureth-4 functions as a surfactant. Phenoxyethanol is a preservative that can be found naturally in green tea, but the commercial ingredient is synthetically produced in a laboratory creating what’s termed a “nature identical” chemical. Hexylene glycol is a small molecular weight surfactant. It is used as a skin moisturizer, and a viscosity decreasing agent. 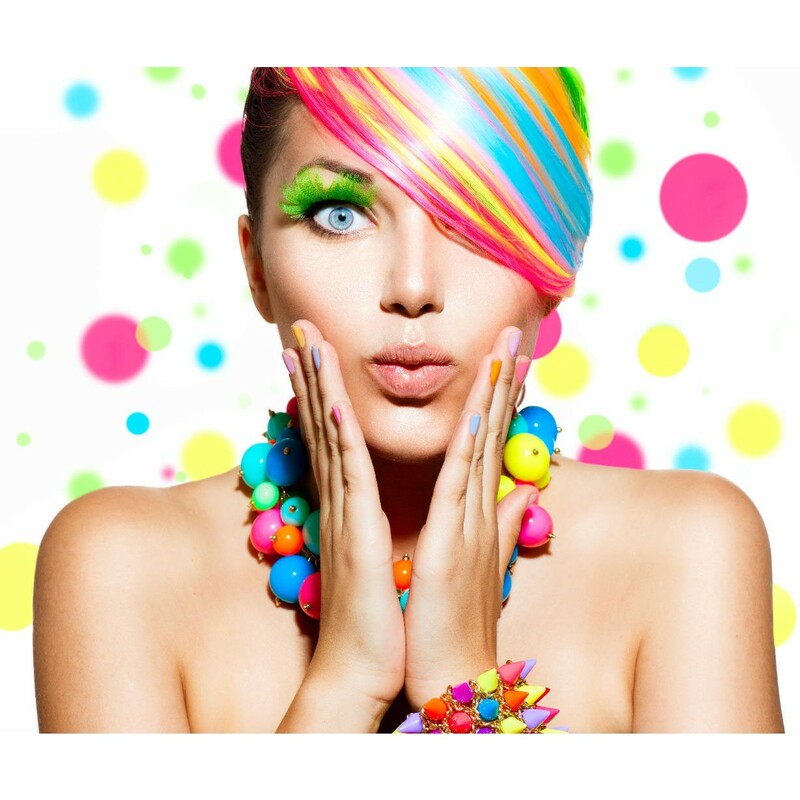 Caprylyl Glycol functions as a hair conditioning agent, skin-conditioning agent, and in some cases an emollient. Ethylhexyglycerin is a skin conditioning ingrediant and a preservative. If you have added our colorants to this product, you must add the INCI Name for the colorant you used at the end of your ingredient listing. Be sure to include the INCI Name, not the common name that corresponds with the Colorant. Green = FD&C Yellow 5, FD&C Blue 1. Blue - FD&C Blue 1. Violet = FD&C Red 33, FD&C Blue 1. Tan = FD&C Red 33, FD&C Yellow 5, FD&C Blue 1. Orange = FD&C Red 33, FD&C Yellow 5.